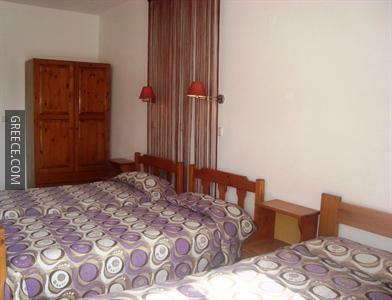 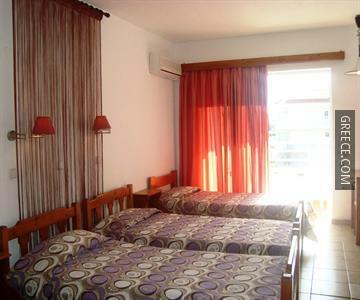 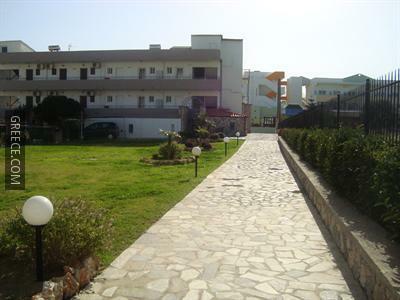 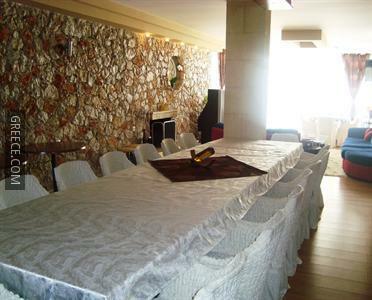 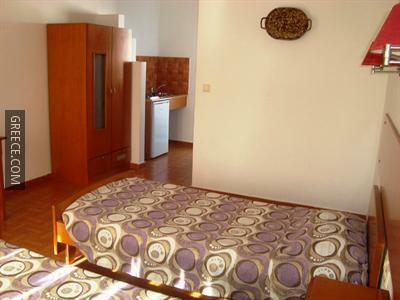 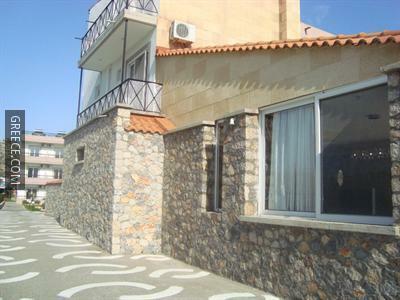 The Costas Studios is ideally placed in peaceful surrounds in Faliraki, just a short car ride from the Palace of the Grand Master of the Knights of Rhodes, the Aquarium of Rhodes and the Kahal Shalom Synagogue. 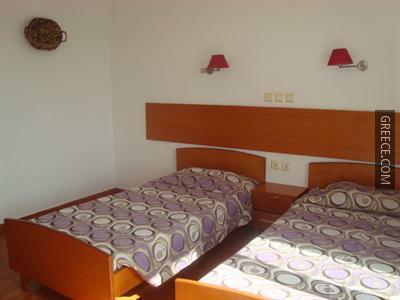 The Kostas offers many amenities including luggage storage and a photocopier. 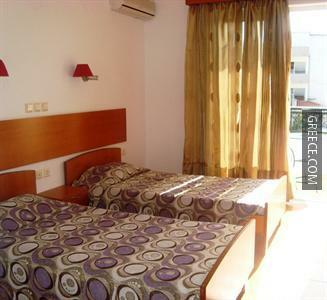 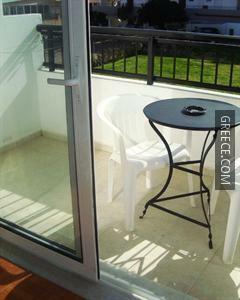 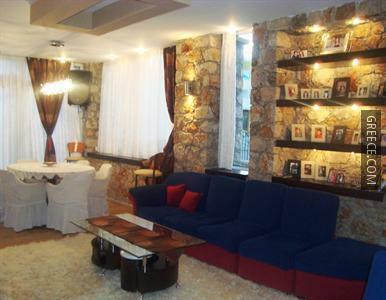 The Kostas Studios has 12 comfortable apartments. 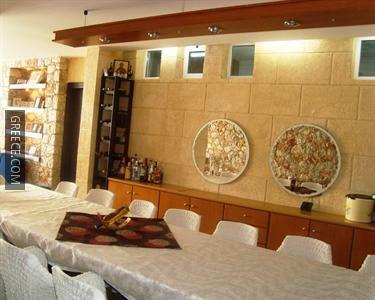 For those who enjoy discovering local restaurants and cafés, there is a good selection near by. 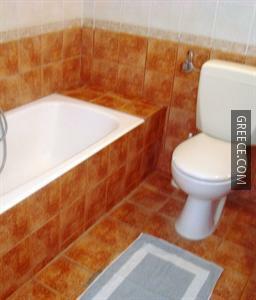 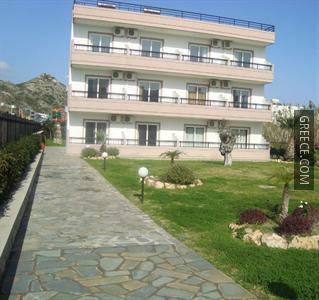 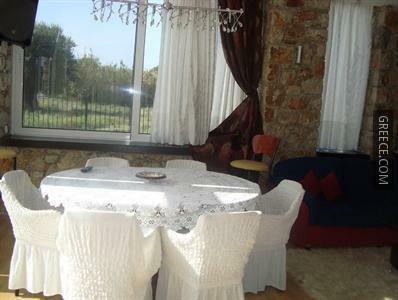 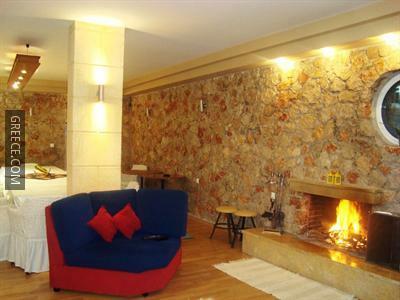 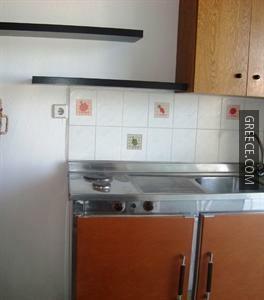 Rhodes City and Ialysos are both a short drive from the property.